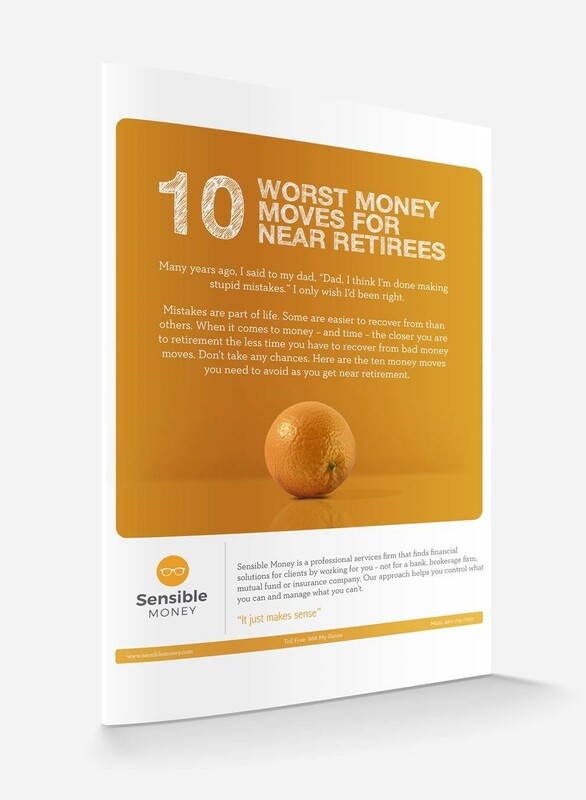 You're in the midst of prioritizing and balancing retirement savings with family expenses. You're nearing retirement. 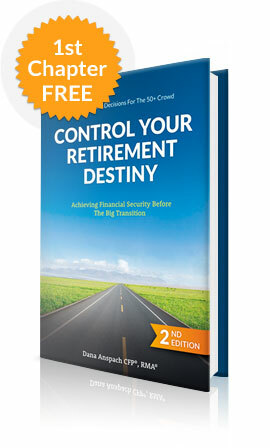 Your money and decisions need to be aligned toward a common goal. 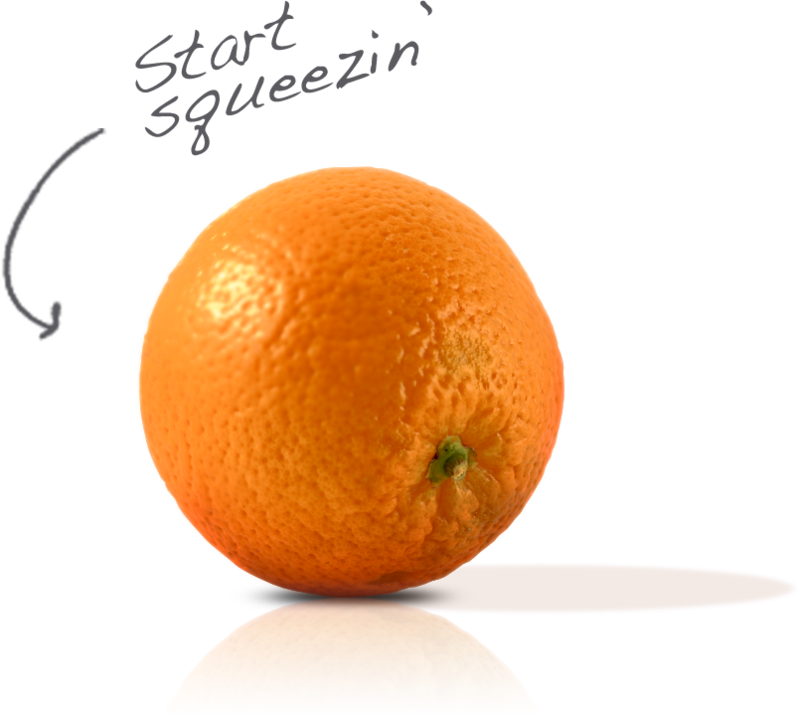 Our Juicing® Process helps you squeeze more out of the money you have.